To attract the attention of millennials, it is not enough to have a Snapchat account. Instead, you should have a massive following. To do this, you will need to promote your Snapchat code as much as possible. Different promotional locations include social media platforms, your website, menu, flyers, and even washrooms! If a customer follows you on Snapchat, you should offer special offers and discount coupons. This will not only increase the frequency of customer visits but will also give others motivation to follow you on Snapchat. Snapchat marketing does not end when you have made an account and maintained a list of followers. You need to update your account on a day-to-day basis ideally to keep customers interested. By doing this, you will be able to build a sense of community into the minds of the customers which will make them more loyal and your restaurant more valuable. 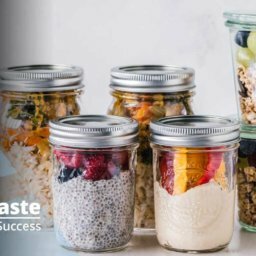 Creating visual appeal for your restaurant requires you to take plenty of snaps of your restaurant, food items, and customers and upload them to your account. Since seeing is believing, customers will feel positive about your restaurant and it could become their go-to eatery. Also, encourage your customers to share snaps of themselves or their food on their account by offering them a discount. 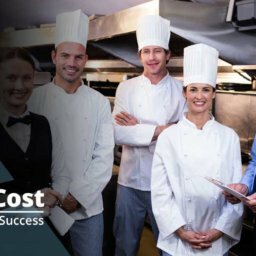 By doing this, you will give rise to greater exposure for your restaurant which will be reflected by the increased number of millennials visiting the restaurant. To bring in a feeling of exclusivity, you can also host a Snapchat event that is dedicated to your followers only. This kind of marketing technique can help you gather more millennials since the event will be talked about across different Snapchat stories. Special logos that appear when you capture a snap and are associated with a particular city are known as Geo-filters. You can create a Geo-filter that is specific to your restaurant and can be used by your customers whenever they share a picture on Snapchat. The filters can be approved within a day and usually cost around $6 for a few hours for an area of 20,000 square feet. Context cards is a Snapchat feature that allows businesses to share information whenever a related public snap is viewed. Restaurants can add details such as location, business hours, contact information, and reviews to this menu to increase brand awareness. Moreover, companies such as Uber, TripAdvisor, OpenTable, and Lyft have partnered up with this service to give customers the option of making a reservation or booking a ride. 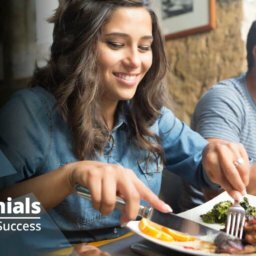 To attract millennials, businesses need to introduce a transformation in their marketing efforts. 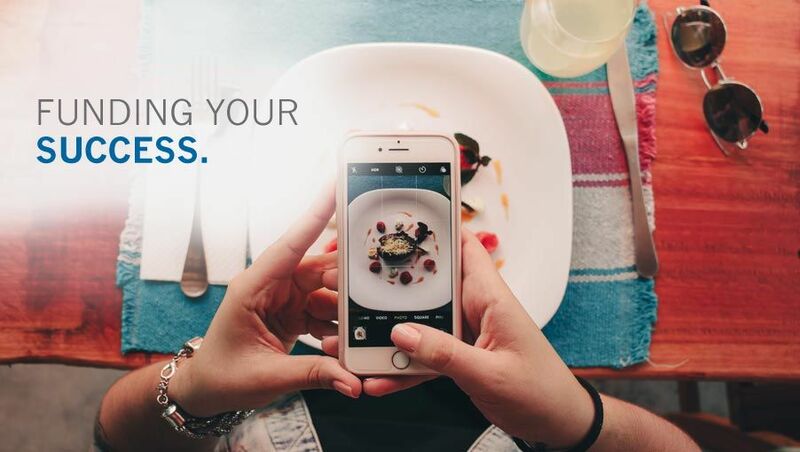 Using social media platforms is an excellent way of increasing customer engagement and boosting the attractiveness of your restaurant in the eyes of Millennials. You can also hire marketing agencies that can keep up with the ever-changing needs of the Millennials when advertising your business. If you are struggling with financing this transformation, contact ARF Financial! We offer flexible loan terms up to 36-months, low fixed rates, and no collateral is required.We can approve you in 24 to 48 hours and your credit will not be impacted by this application! APPLY NOW.